Sign up for a place at the next Workshop and come learn a new skills, fix your bike up and make new friends. Follow Whare Bike on Facebook by clicking here. Do you have an old bike you no longer need? Donate it to Whare Bike by dropping off at The ReMakery (3 Woods Road, Whangarei) or the Habitat for Humanity ReStore (50b Kioreroa Road, Whangarei). 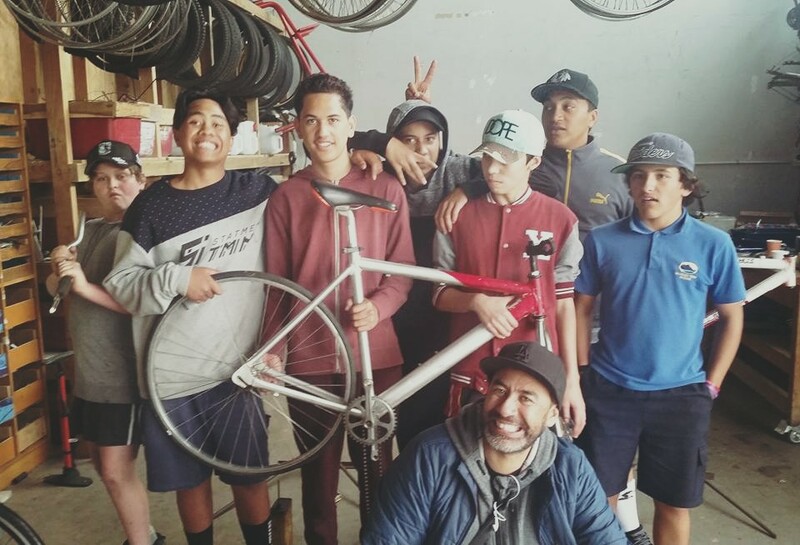 Whare Bike also work in partnership with Habitat for Humanity, Northland Region Corrections Facility, Northland Waste, Missing Link Cycles and Wheku Design to teach prisoners how to become basic Bike Mechanics. Once fully trained the prisoners will then start building recycled bikes from old bike parts otherwise destined for landfill (first batch expected July 2019). These bikes are to be sold in The ReMakery Shop - so keep your eyes out for them.